So exciting you're getting married!!!! Congratulations what a happy time it is for you. Now comes all the planning which can be overwhelming. Let me help you with your photography needs. With everyone having access to cell phones and cameras in this digital age it's easy to overlook getting coverage of your day when you know there will be so many photos from your guest. But when it comes down to it the small details from a parent shedding tears of joy watching their babies getting married to stolen intimate embrace between the bride and groom in the middle of a chaotic day it is these moments that make up the memories of a wedding day… Your Wedding Day. Picked your date? 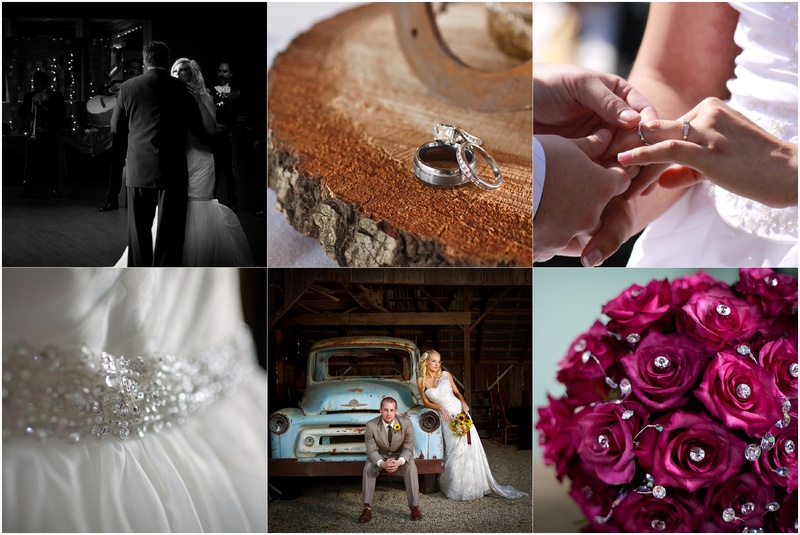 How about some gorgeous images to let everyone know that you are getting married! THE BIG DAY! Oh boy so much going on you won't remember much but leave that to me I will get coverage from beginning to end. Getting married at the court house? No problem! I would love to hear all about you and your fiancé. Contact me today and let me design a custom package just for you.